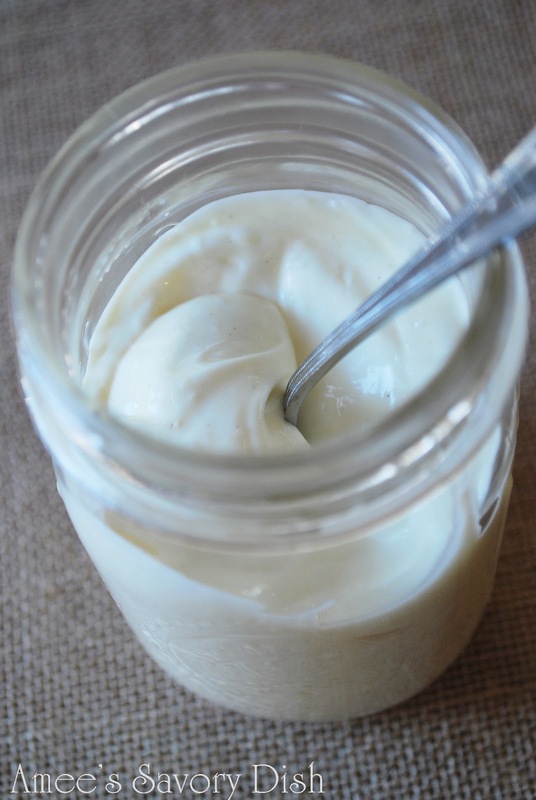 I cannot tell you how excited I was when I finally succeeded at making homemade Paleo mayonnaise! It’s not an easy feat, I tell you, because I have tried many methods and recipes until I got just the right combination of technique and ingredients. Nothing makes you want to loose your religion quite like ending up with aioli instead of creamy mayo after many failed attempts. Seriously, I was pulling my hair out each time I got this amazing whipped mayo only to have it turn backed to liquid on the next drizzle of oil. Grrrrr!!! So when I finally got this nailed down, I wanted to do a happy dance! Yay! 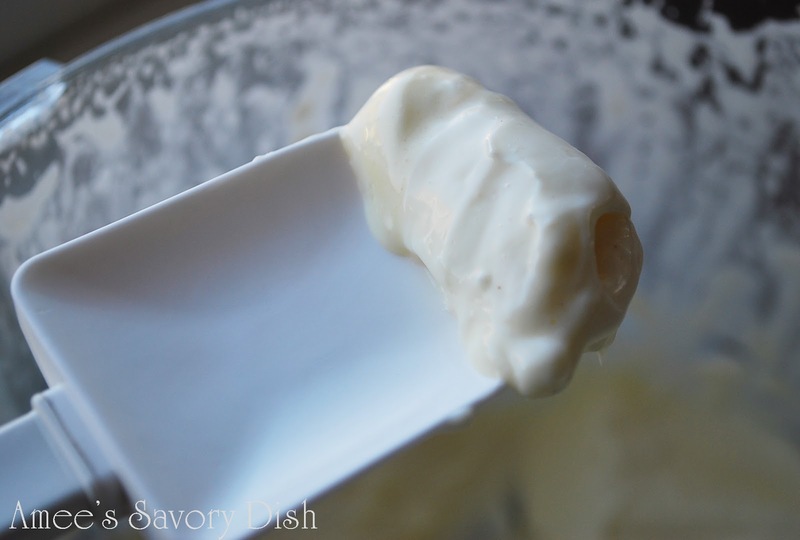 There are a few tips that are not to be missed for making this heavenly Paleo mayonnaise. Your egg needs to be room temperature. Also, you must barely drizzle the oil into the food processor. It is key to ending up with the right whipped texture. 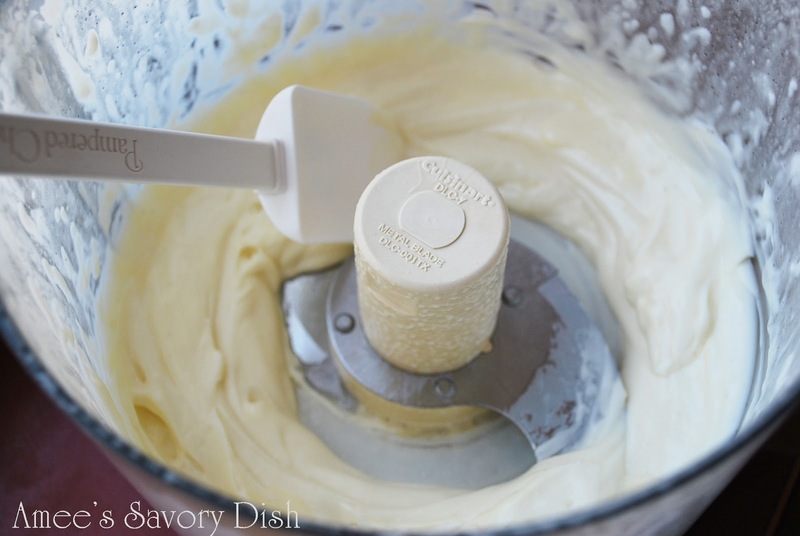 I have tried the hand whisk method….sore wrists. I have tried a stick blender…too frothy. The food processor ended up being the way to go for me. The results were far better than the other two methods. Also, I can’t emphasize enough how important it is to use the extra light olive oil to make this Paleo mayonnaise. Buy the cheap stuff. DO NOT use your good EVOO for this recipe! It will be too strong tasting and extra virgin oil is too thick for making good mayonnaise. Trust me on this one. Now go have fun making your new mayonnaise recipe without all the crap that’s in the store bought stuff. Hopefully, I can help you master it on your first try! You now have delicious, homemade and healthier mayo for all your favorite recipes. It’s much cheaper this way, too! Store in the refrigerator in a mason jar or other sealed container for up to a week or so. Enjoy. Just curious…..why not EVOO? will it not turn out? How how long will this last in the fridge? This will keep for 1-2 weeks in the fridge in a sealed container. Thanks for posting this recipe. I’ve tried making mayo and the best I can get is a thinner version of an aioli, but I’ve been using a blender. I’m going to give this a whirl!! I ‘ll let you know how it turns out. I think everyone should wash the outside of their egg really well first. Just to be safer! Is there a way to make an egg free mayo? What do you suggest if you don’t have a food processor? Maria, you can use a stick blender or a whisk and do it by hand, but it’s much easier with a food processor. I didn’t have much luck with the blender method. Great blog!! What would you suggest instead of light olive oil? I don’t like using any oils that have been processed and refined taking out nutrients.. Thank you for the recipes!!! Ahh awesome! I will have to whip some up later!! You’re amazing! Actually, with a food processor, it is not SO important to drizzle the oil in such a thin stream. James Beard clued me in to this fact. The emulsionn will not break in a food processor with a faster pour of oil. Re EVOO … when made by machine, the oil will release a strong rather bitter flavor. You can use EVOO if making the mayo by hand, but virgin or light olive oil will give much better results when making in a high speed processor or blender. I made one successful batch out of 4 with a blender. Will try the food processor next. Thanks for the great explanation Beth! The food processor is so much easier than the blender!! Do you think coconut oil would work? I sub 1/2 the olive oil for coconut oil and I do use the hand blender and it works perfectly. I’ve NEVER had a problem with it ‘solidifying’ either. I’ve tried the FP method and have never been able to get it to turn out. Glad it worked for you. Are you using the whole egg or just the yolk? I use a mixture of 1/2 avocado oil and 1/2 EVOO…its wonderful! This worked PERFECT for us. We didn’t have white pepper but just used black and let it have flecks – ultimately it’s going in chicken salads and what not anyway so I figured why not? THANK YOU – great recipe!